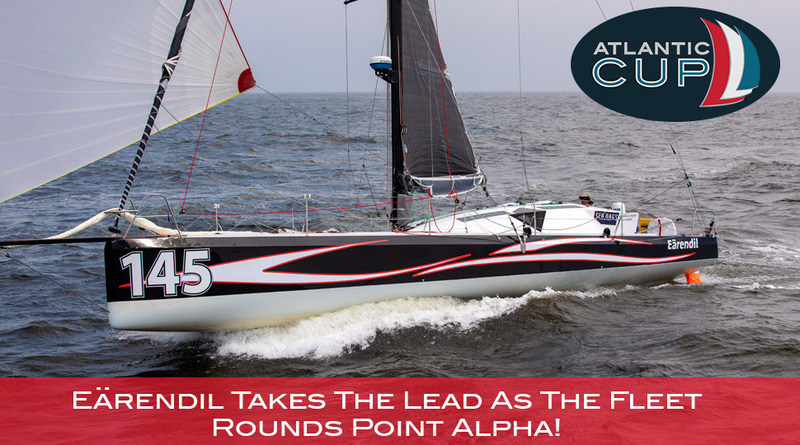 For those that still remain on the racecourse, the conditions are still showing sustained winds of 20+ knots, however as teams round Point Alpha the final 160 miles are a reach as opposed to upwind. 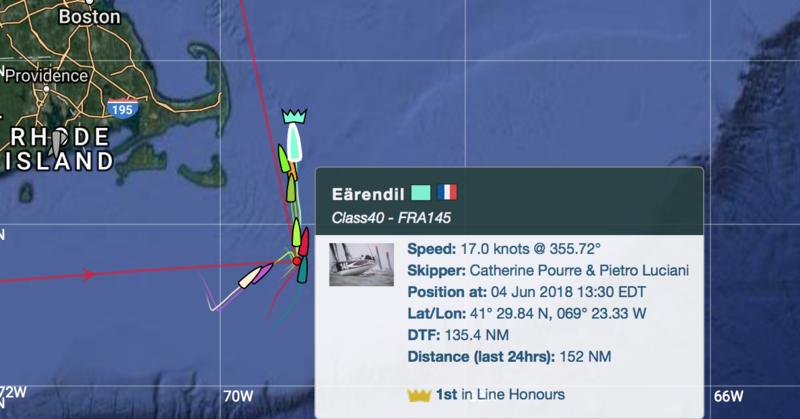 Seven teams, led by the French/Italian duo of Catherine Pourre and Pietro Luciani onboard Eärendil have now rounded the virtual mark of ‘Point Alpha’ and are using the conditions to their advantage. 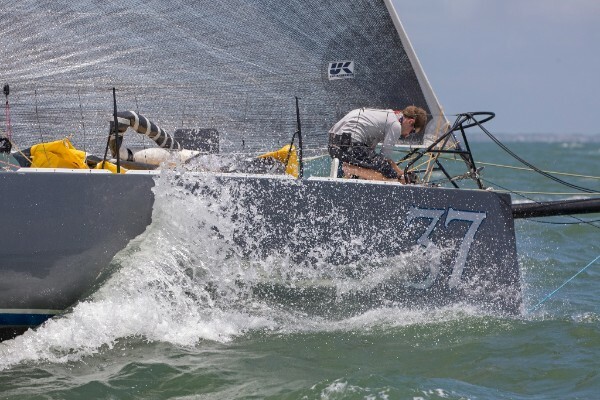 Having been in upwind conditions for 48-hours, the crews delight at changing to a starboard tack, increased boat speed and a direct reach to Portland is evident! Boat speeds have increased from an average of 5-6 knots to 18 knots and with 160 nautical miles of racing remaining it’ll be fascinating to see whether #54 Dragon, the second oldest boat in the fleet, can maintain their 2nd place position against the charging Toothface 2 and Angola Cables! Listen into the latest news direct from the racecourse! 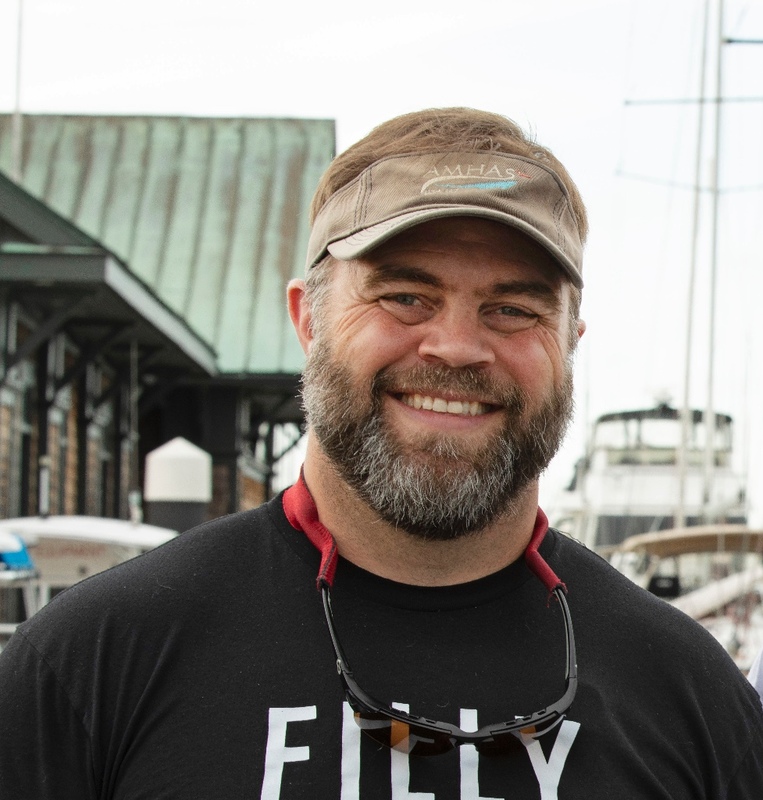 We’ve got updates from Rob Windsor, Micah Davis and Tristan Mougliné! 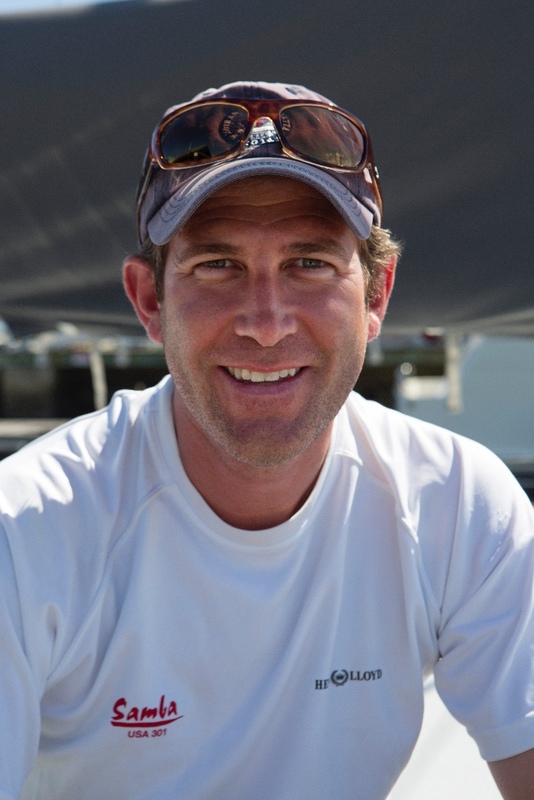 At 16h40 Skipper Sam Fitzgerald of #37 First Light made contact with Hugh Piggin, Atlantic Cup Race Director to inform Race Management that it was their intention to retire from the second offshore leg due to significant delimitation of their mainsail and further damage sustained to their solent and staysail. 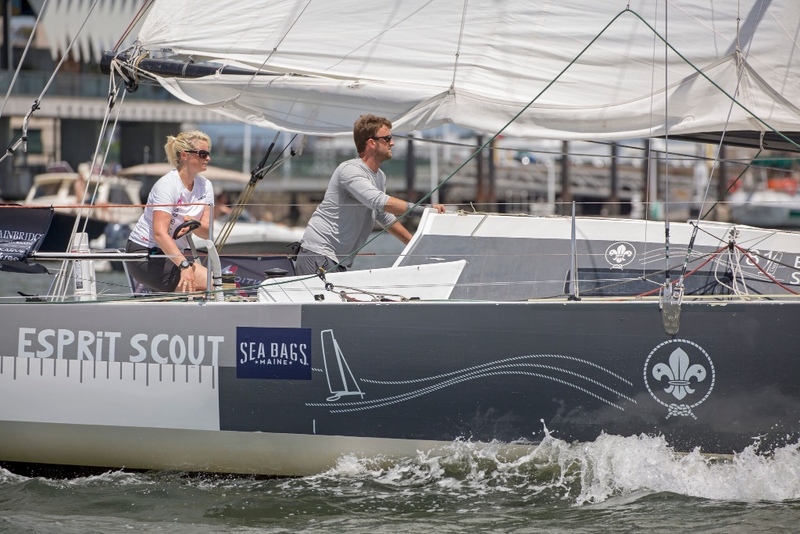 Shortly after receiving notice from #37 First Light Liz Shaw O’Toole made contact with the Organizing Authority to inform them that #81 Esprit Scout was also reluctantly making the decision to return to the calmer waters of Newport, Rhode Island to assess the mechanical and electrical issues facing the boat. They have since officially retired from the second leg and will make an informed decision about their next steps soon.